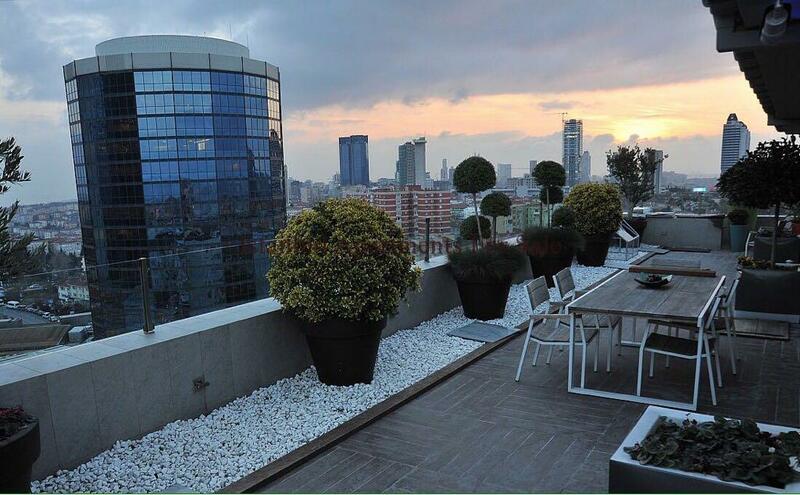 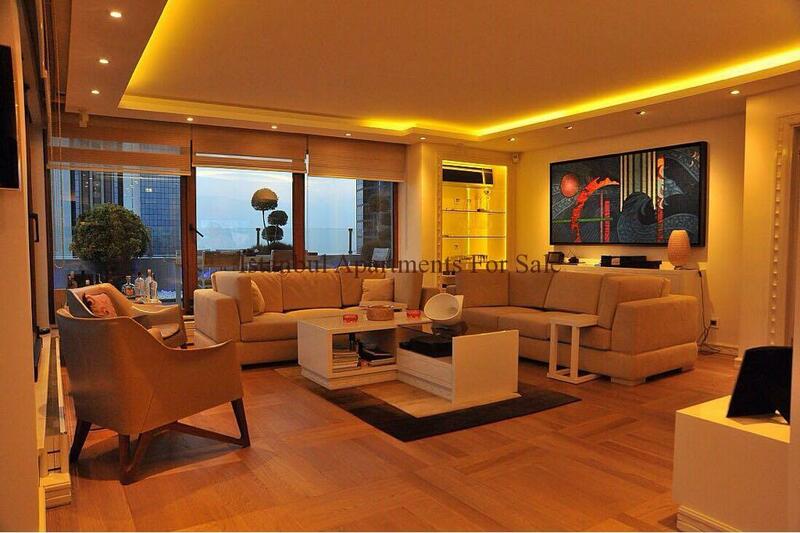 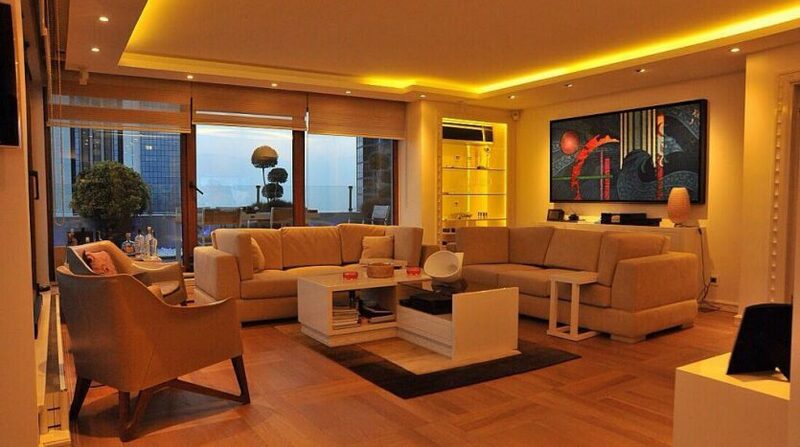 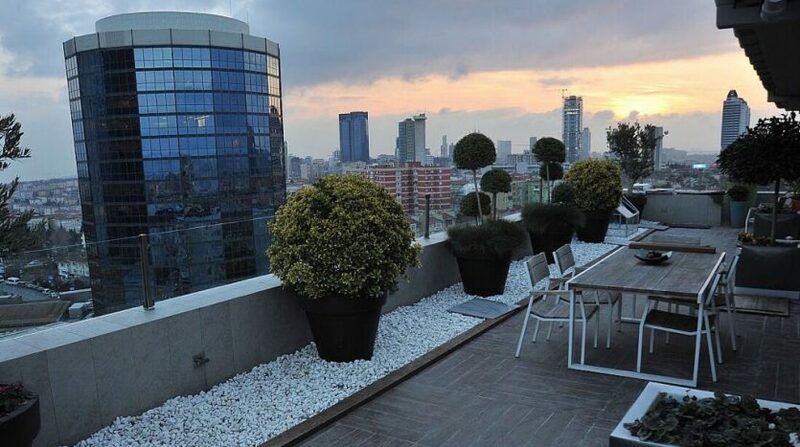 We proudly offer to you prestigious top floor luxury penthouse apartment for sale in Etiler Istanbul city centre.This Bosphorus view flat is located in Etiler next to famous Papermoon Italian restaurant and Akmerkez shopping malls. 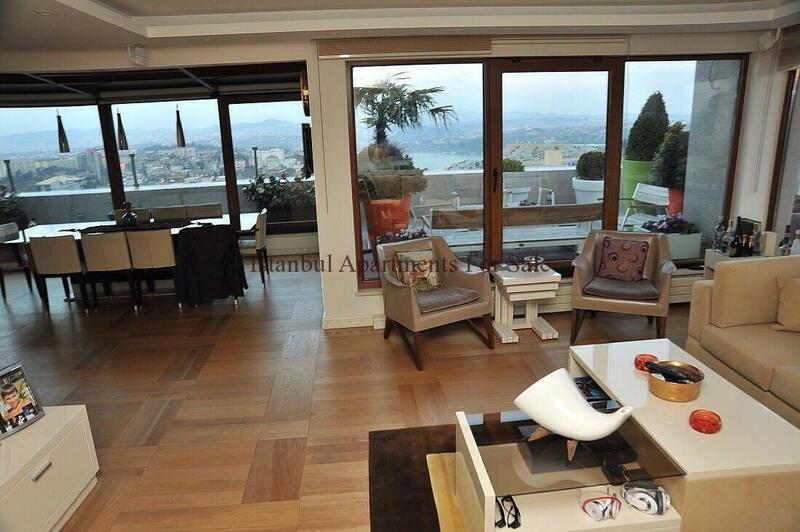 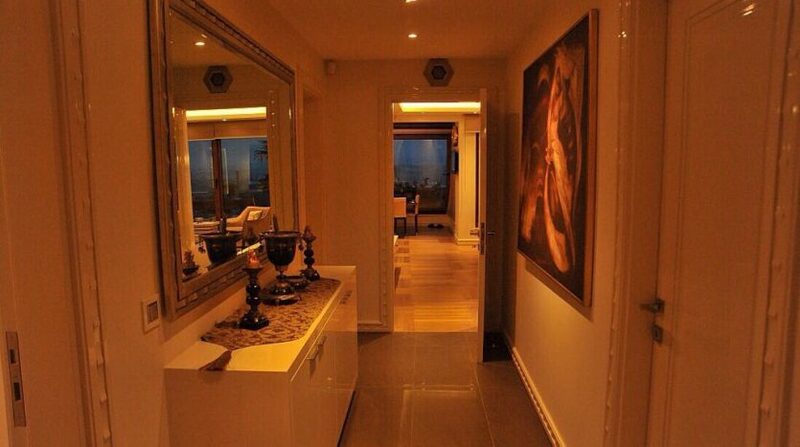 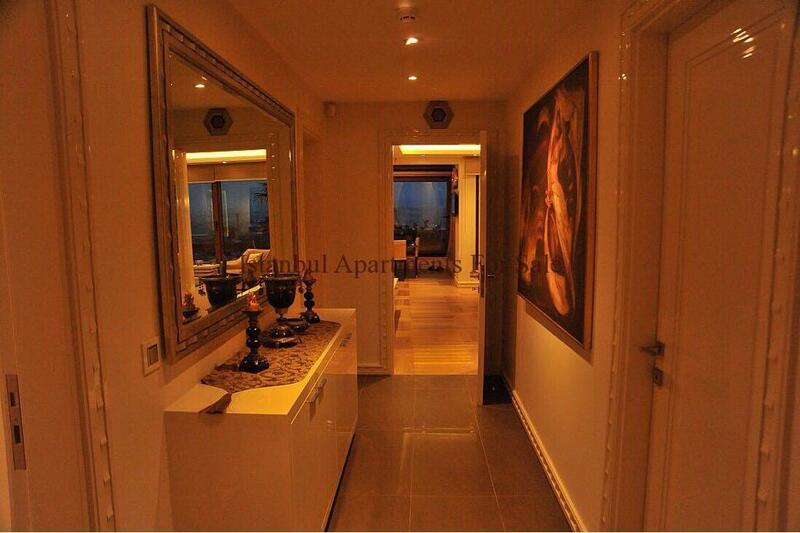 This ample apartment is 240 m2 and large dining rooom 3 bedroom 2 bathroom ,seperate kitchen and wide terrace with amazing panoramic Istanbul views. 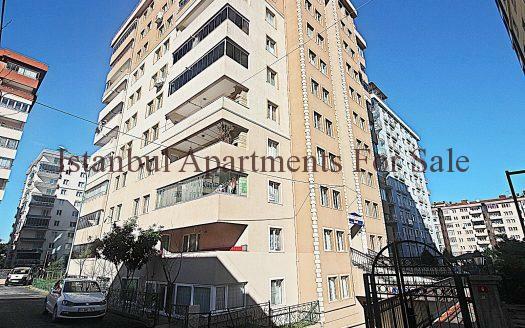 It is in 5 th floor low rise building with good neighbourhood. 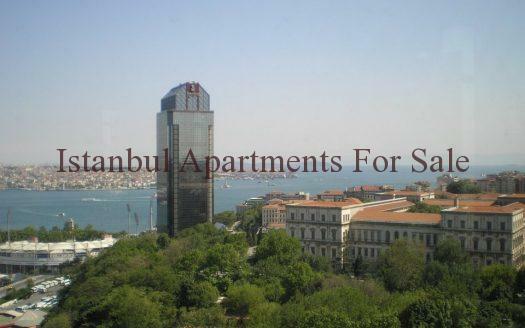 Easy access to Bosphorus strait line and posh resturants and Ulus Green Park.High demand rental from blue collar professionals because close to Istanbul business districts and company headquarters. 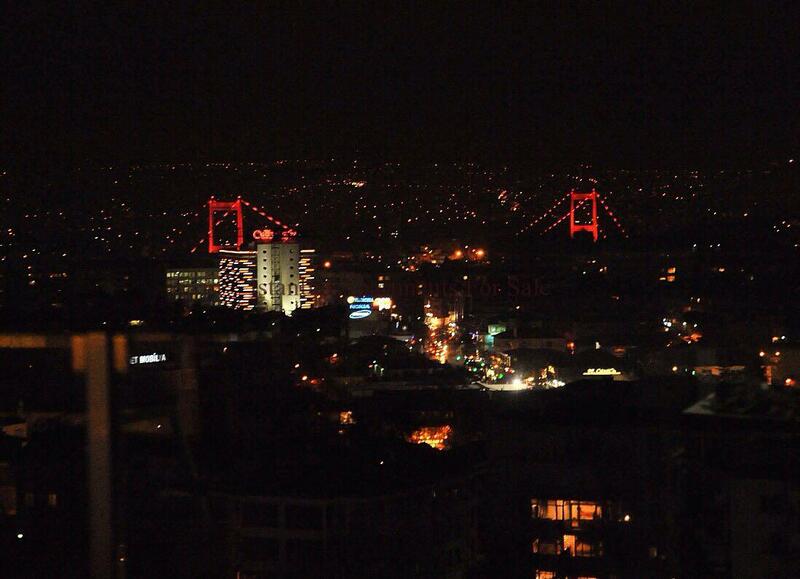 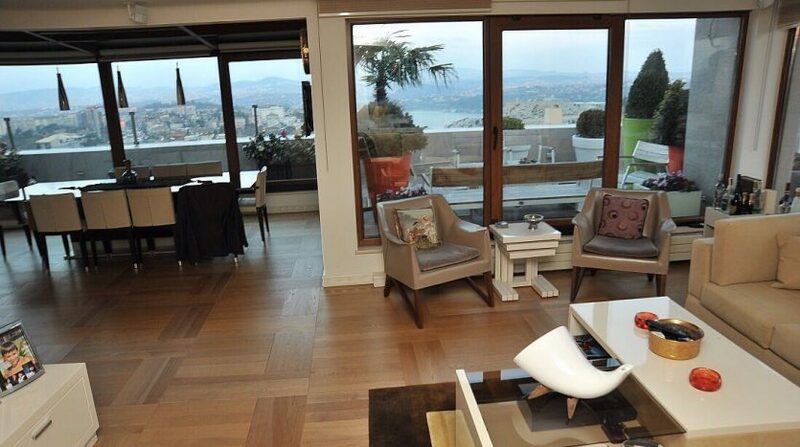 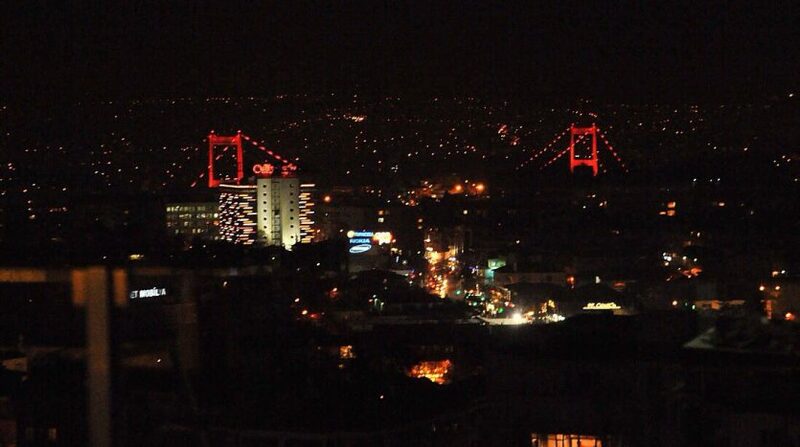 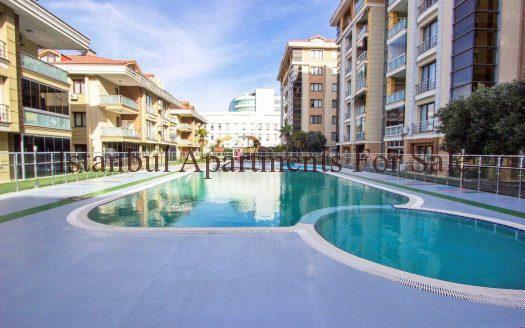 Why buy top floor penthouse apartment in Istanbul Etiler?